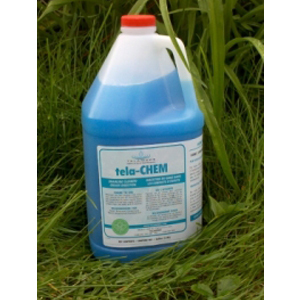 Tela-Clean – Multi Purpose Cleaner and Odour Eliminator – Commercial – Telamode Canada Inc. Tired of having to scrub away at baked-on mildew and grime? 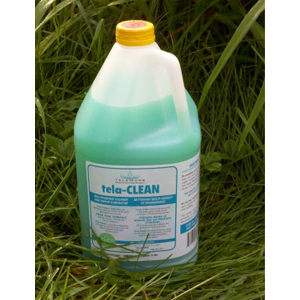 You need Tela-Clean! Simply apply and leave 10-15 minutes, then wipe it off! 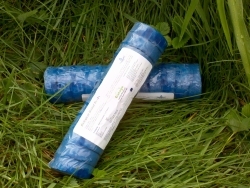 Leave the chemical based cleaners behind, and try something that is safe for humans, animals and the environment. 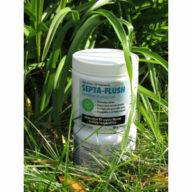 Eats away at soap scum, grime, organic build-up, lime, mildew, light rust and hard water deposits. 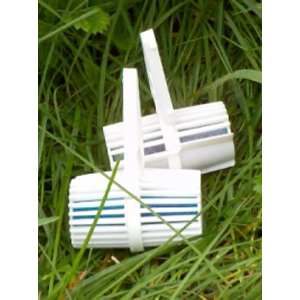 Degrades uric acid that causes urinal odours. Safe for humans, animals and the environment. 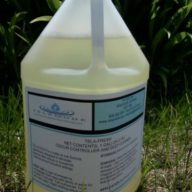 This product comes in 1 litre bottles with a spray nozzle or 3.78 litre (1 Gallon) bottles/refill. Please phone us at 1-800-263-2951 for campground/commercial pricing.